A new front appears to have opened in Al-Medahyin’s war against the Davidium regime after the PBR affirmed its commitment to not only retain relations with the Empire but also to assist in the group’s dismantlement. 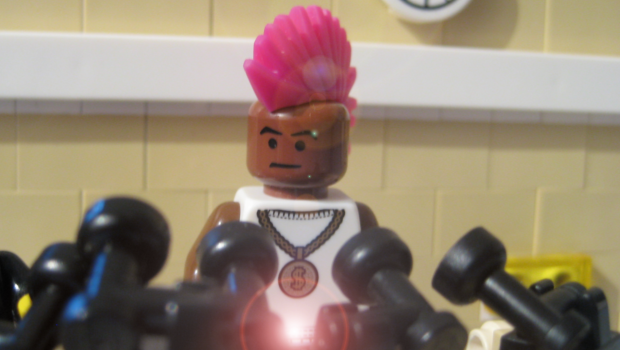 “We have no intention of breaking any ties with the Empire of Legoland. In fact we are willing to double down and the PBR government is willing to take any action necessary to see the destruction of Al-Medahyin,” the head of the PBR military was quoted as saying. The comments are being seen as a direct rejection of Al-Medahyin’s warning to the PBR to remove support for the Empire and places the Castleland and Basicstan based organisation and the PBR state on a head-on collision. 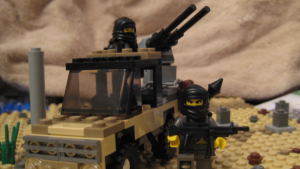 It is unclear as to whether the hierarchies in Davidium and Williams City have agreed a strategic approach to tackling the threat posed by Al-Medahyin but Elliot Handler, political commentator with the Minifig Times, believes it is improbable. “The Empire’s relations with the PBR has cooled dramatically in the past 12 months following the junta’s seizure of power. Whether a common enemy in Al-Medahyin can patch things up remains to be seen. With Fred Deeds heading the diplomatic communication channels abroad it is probably unlikely we’ll see any appetite to form a joint military strategy anytime soon​. Public professions of solidarity may be one-sided​,” Handler concluded. 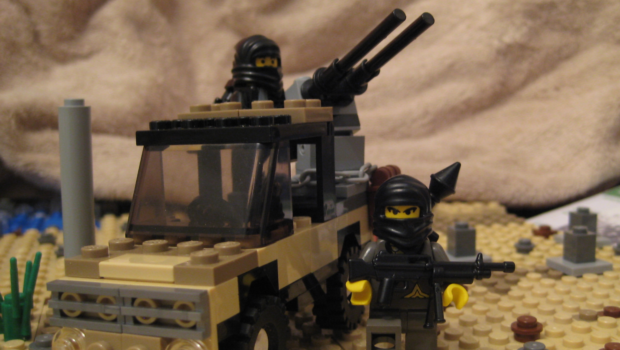 Meanwhile the content of the PBR military’s message was poured over with a number of NGOs expressing concern that it left the door open to figocide and crimes against minifigs.